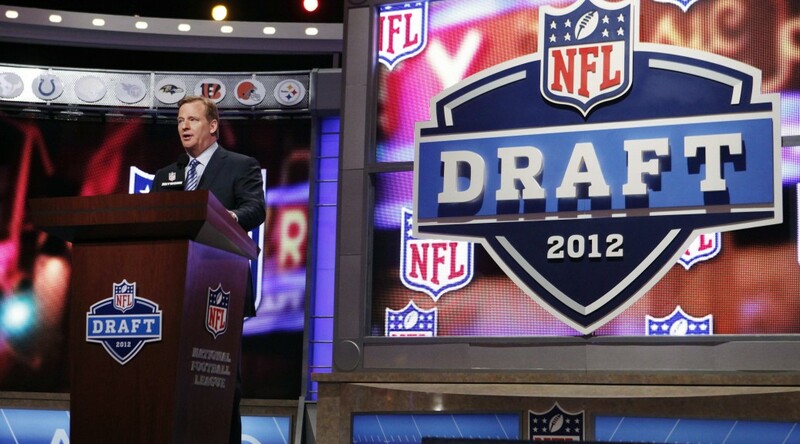 Here is the liveblog I hosted for the first round of the 2012 NFL draft on theglobeandmail.com. 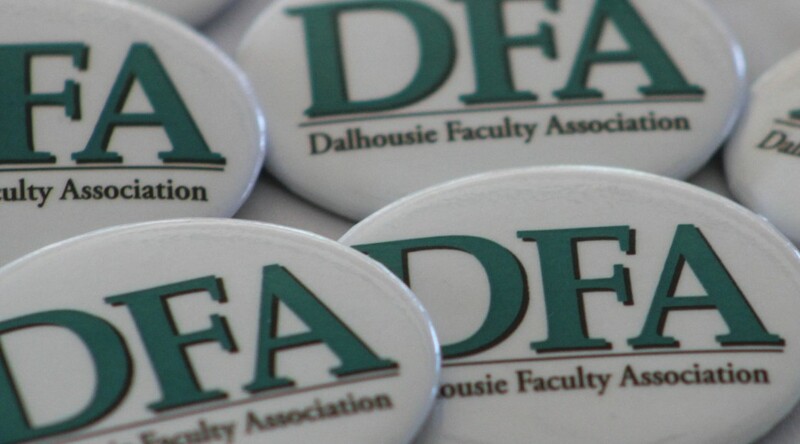 Tuesday(Feb 28th) morning, I’ll be co-hosting a live-blog covering the potential faculty strike at Dalhousie. We’ll be having DSU President Chris Saulnier here to chat and answer questions. It will be up on openfile halifax, or you can take part here! Here’s my work from the online and radio workshops in 4th year. 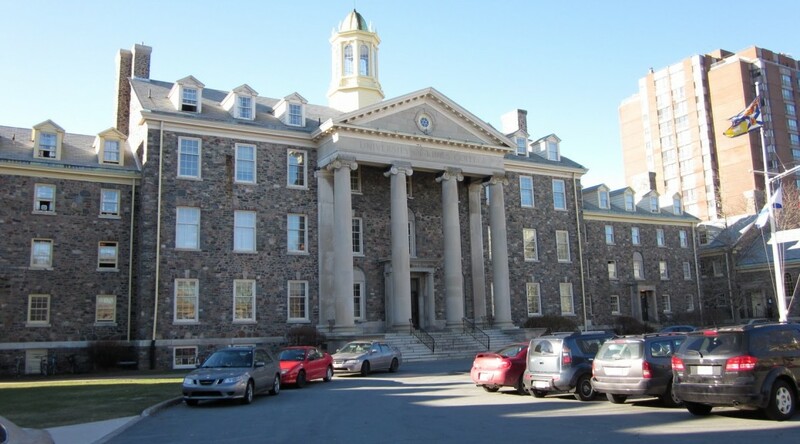 For the purposes of archiving, here is my 4th year BJH Honours project, on Allnovascotia.com. Originally published here.